Quick and easy grilling recipes that will save you 10, 20, 30 pounds or more! With a ravenous fan base clammoring for even more healthy, affordable options, Zinczenko and Gouling team up again to redefine America's favorite pasttime: the backyard BBQ. 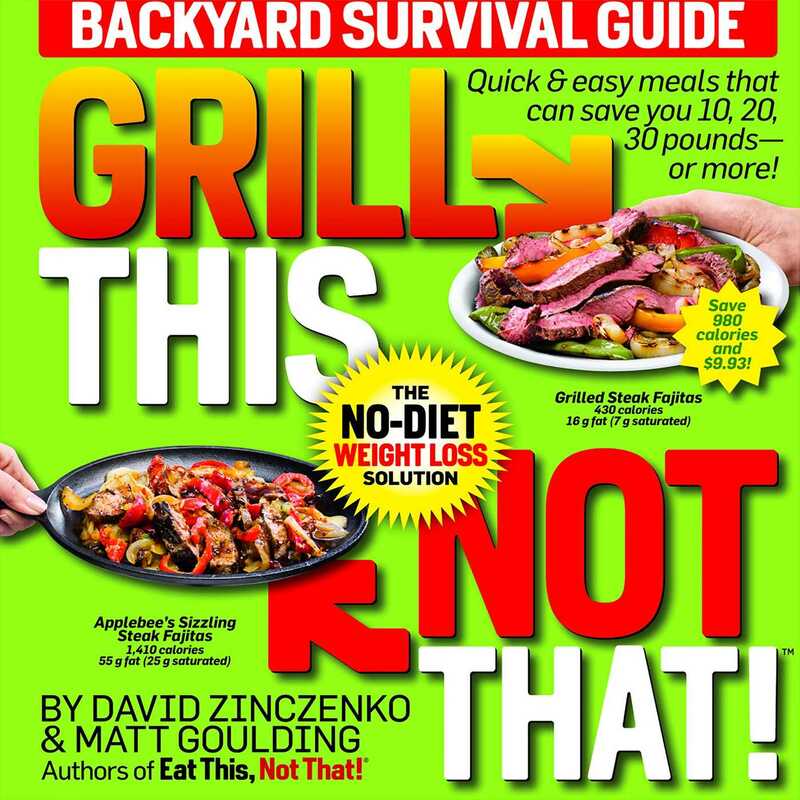 This newest weight-loss weapon teaches readers how to strip hundreds, even thousands of calories from their diets--and save hundreds of dollars a week--using healthy grilling techniques, mouthwatering marinades, and saavy strategies to recreate their favorite foods. There more than 125 recipes for everyone's indulgeant, yet low-calorie favorite (yes, even ribs and cheesburgers! ).